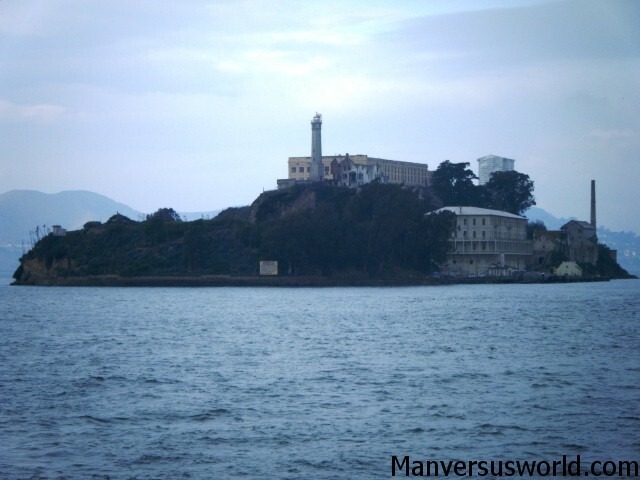 It’s the federal prison that needs no introduction, a rock off the coast of San Francisco that was once home to some of the vilest convicts in US history. Alcatraz closed 50 years ago last month – the last of its convicts sent to more modern facilities – but you wouldn’t know it to tread these haunted floors. Though the convicts have long gone, their stories, myths and legends remain. And arguably none of these stories are as interesting as the story of Frank Morris and brothers John and Clarence Anglin, whose 1962 breakout inspired the classic Clint Eastwood film Escape from Alcatraz. You know how the story goes: these determined convicts tunnelled their way out of Alcatraz by chipping away at the prison’s concrete walls with spoons, before taking their chances on San Francisco Bay on a raft made of raincoats. Did they make it? Nobody knows for sure. 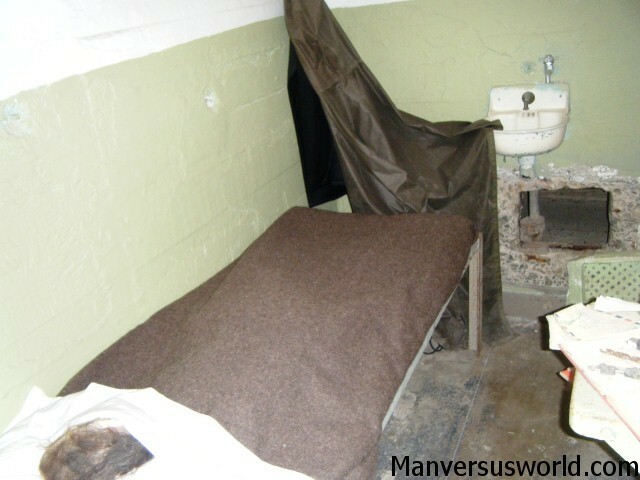 But tourists to Alcatraz can view Morris’ cell and a replica of the decoy head that he used to make it look like he was still in his bed. Of course, it doesn’t stand up to close inspection – but you can see how, in the dim light of the prison, this clever ruse managed to fool the guards on duty that fateful night. The mystery of what happened to these three men notwithstanding, nobody ever successfully escaped from Alcatraz prison – but there were at least 14 separate attempts. 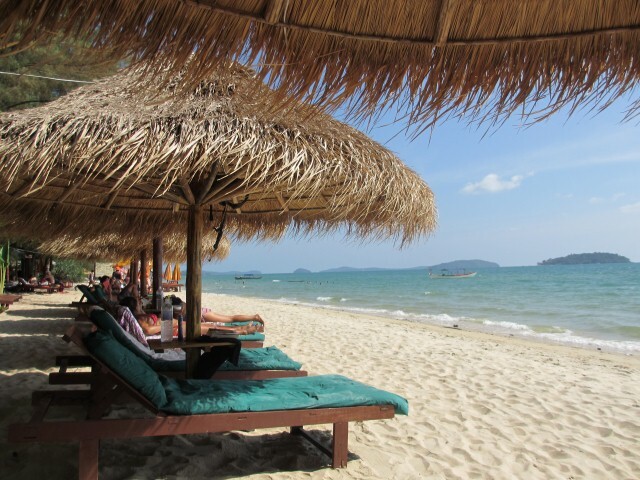 Of these, 23 convicts were caught, six were shot and two drowned trying to swim to the mainland. One of these botched escape attempts came to be known as the Battle of Alcatraz – a two-day siege that resulted in the deaths of two guards and three cons. You hear about the battle in all its frightening detail when you take the audio-tour of Alcatraz, including how the besieged convicts held several guards hostage and two of the surviving convicts were later executed for their part in the siege. It’s really harrowing stuff, made more real by the actual voices of the correctional officers and convicts who once called the rock home. Alvin “Creepy” Karpis, “Birdman” Robert Stroud, George “Machine Gun” Kelly and Al Capone – “Scarface” – are among the most famous names to have been incarcerated at Alcatraz prison. Nowadays, you’ll see many of their mug shots up around Alcatraz. 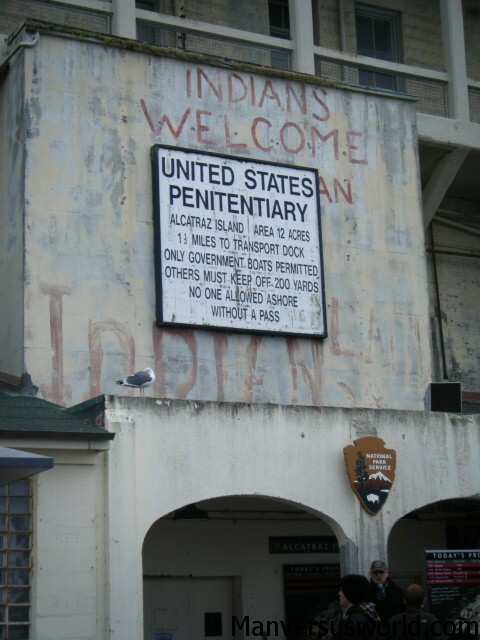 But more prominent and no less interesting are the marks left on the prison by Native American activists who occupied the island in the late 1960s. These activists seized control of the dormant prison in November 1969, citing an 1868 treaty that granted unoccupied federal land to Native Americans. Led by Mohawk Richard Oakes, this group of nearly 100 protestors allegedly sought to establish a university and cultural centre on Alcatraz. The last of the activists were forcibly removed from the island in June 1971, but not before they left their mark on the island. Their graffiti is unmissable and only adds to the charm of this historic and fascinating island off the coast of San Francisco. 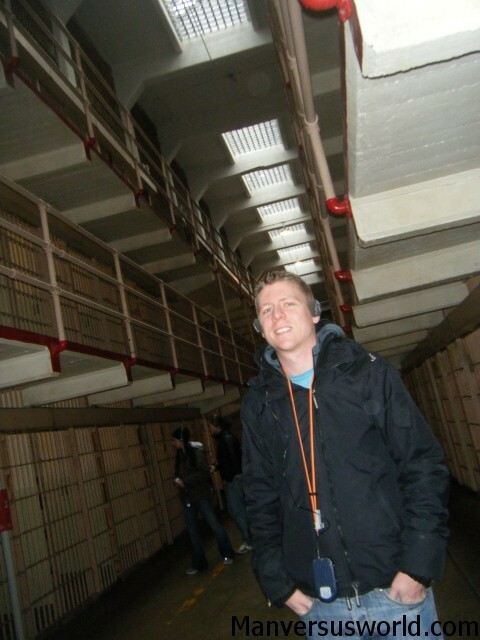 Travellers to San Francisco would be remiss to pass up an opportunity to visit Alcatraz Island. These are just a few of the fascinating stories and legends that surround this remarkable place. Tours to Alcatraz run daily from Pier 33, near Fisherman’s Wharf. Alcatraz Tours is the official ferry company to and from the island; make sure you book ahead during the peak tourist months as tickets do sell out days in advance. More of the best things to do in San Francisco – plus check out these lovely painted ladies. Its a weird place isn’t it, I remember going when I was young with my parents- probably a weird place to take your kids but my dad was mad for going. I think one of the strangest things about it was that prison guards lived on the island with their families including children and they even had a school for the kids.